Older adults have unique perspectives on technology use that may involve having acquired disabilities, be more likely to be novice users and have more life experiences/biases that can influence user testing results. 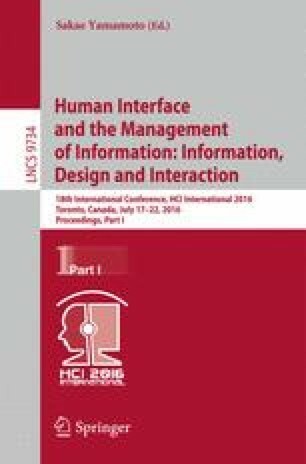 This literature review is aimed at assessing the application of basic User Centered Design (UCD) Instruments with Older Adults. 41 research articles published between 1988 and 2015 were gathered from different databases. Papers were included if the target audience was older adults and were analyzed only if the primary data collection instrument was any of the following: Questionnaire, Focus Groups, Cultural Probe, Diary Study, Think Aloud protocol, Interviews, Paper prototyping. The major findings from the resources reviewed showed that the application of UCD methods in older adults were commonly used to measure illness and understand their daily lives, experiences and living conditions. Only a few instruments such as Cultural Probe, Think Aloud Protocol and Paper Prototyping were used in the development of technology or devices. Many UCD methods may exist, but none appears to be a superior way to gather requirements. All methods have limitations when applied in an older adult context. A new design method approach should be developed to accommodate older adults in technology development process. Funding for this work was generously provided by the Age-Well National Centre of Excellence.